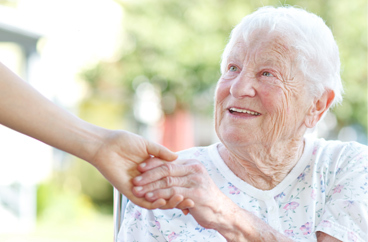 Providing In-Home Senior Care and Home Care Services in South Orange County, California. Our office provides senior care and home care services in the following locations including South Orange County, Lake Forest, Laguna Woods, Laguna Beach, Laguna Hills, Aliso Viejo, San Joaquin Hills, Mission Viejo, Ladera Ranch, Capistrano Beach, Dana Point, San Clemente, San Juan Capistrano, and Laguna Niguel in California. Connect with our home care coordination specialist in South Orange County, Lake Forest, Laguna Woods, Laguna Beach, Laguna Hills, Aliso Viejo, San Joaquin Hills, Mission Viejo, Ladera Ranch, Capistrano Beach, Dana Point, San Clemente, San Juan Capistrano, and Laguna Niguel in California. 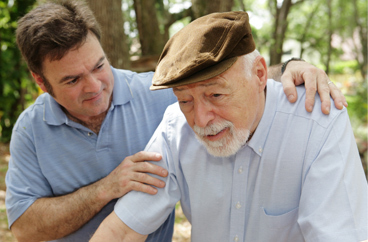 Acti-Kare of South Orange County, CA has provides leading in-home senior care. It is our goal to help seniors live an active lifestyle within their own homes. Acti-Kare of South Orange County, CA also specializes in providing tier one in-home family care to mothers, infants, children and more! 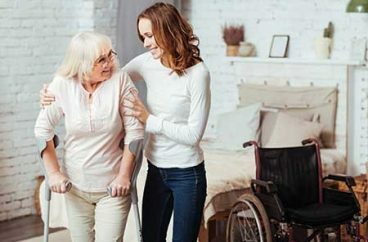 Acti-Kare of South Orange County, CA provides recovery home care services for surgery, accident and other disabilities – qualified caregivers – meals, personal care, house cleaning and more. Lori Renaud is a registered nurse & business owner with over 13 years of experience working in healthcare. She has a bachelor’s degree in both business and nursing. Lori made the decision to open her own home care business to help people in the community age well in the comfort of home. 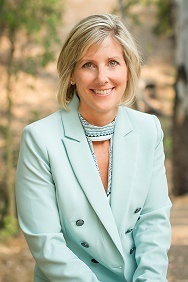 She is passionate about improving the quality of life for older adults, harmonizing an independent lifestyle with safety and personalized care.